Ask A Mount Pleasant MARKET EXPERT! DESCRIPTION Inner City, Mt. Pleasant home on 42’x120’ level lot. 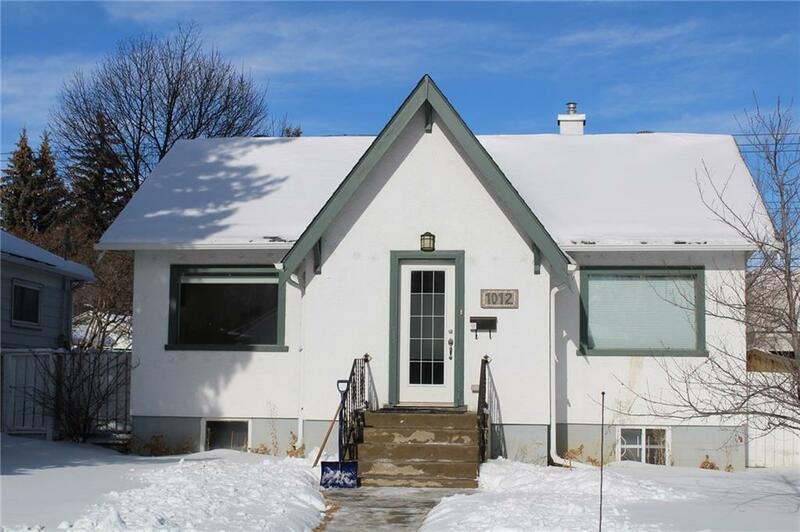 Significant upgrades in recent years include newer roof, windows, kitchen, flooring and cabinetry. The bright main floor features 2 bedrooms, spacious kitchen with an island, bathroom and living room. The basement is fully developed and is currently used as the music studio for DRI HIEV. Check them out. The yard contains a patio and play area for the young and old, a rickety double garage and extra parking. Leave the car at home and avoid rush hour with bike lane access Downtown. A great place to live and/or redevelop for the future. Walking distance to the SAIT Campus, public transit, coffee shops, restaurants, schools and retail of all kinds. 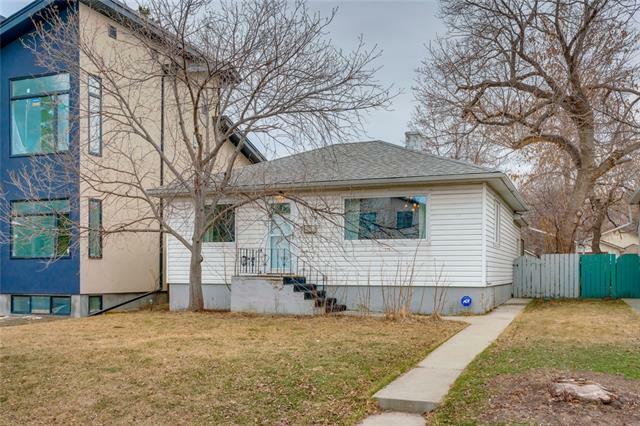 Possibilities include keeping as a family home, rental income (separate rear entrance) or build dream home(s) on this large inner city lot of over 5,000 square feet. Existing reports available include RPR, Home Inspection and Vermiculite test. Open House Dates To Be Added Shortly. Home for sale at 1012 17 AV Nw Calgary, Alberts T2M 0P4. 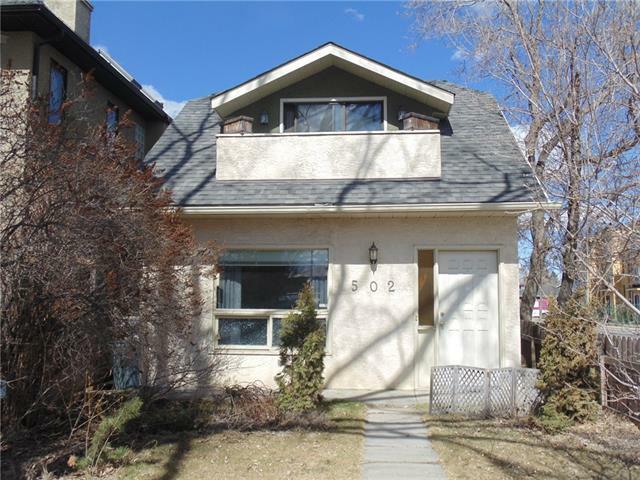 Description: The home at 1012 17 AV Nw Calgary, Alberta T2M 0P4 with the MLS® Number C4235437 is currently listed at $529,000.